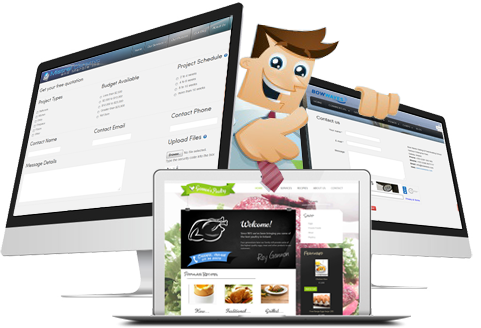 Every Joomla website we create does not go live until we are completely satisfied it meets our rigorous standards. All of our Joomla packages include fully responsive design ensuring your Joomla website will work beautifully on tablets, phones and other small screen devices. Our cloud servers and each managed instance of our Joomla packages are tuned specifically to maximize security and speed so your website will always load super fast. All packages come with managed back-ups. Should anything go wrong, we rebuild from the last verified backup at no charge to you.